In recent years, companies have expanded and have multiple branches to cater customers in various location. It is only logical to have an inventory placed at the area near to the customers to save cost and logistic time. 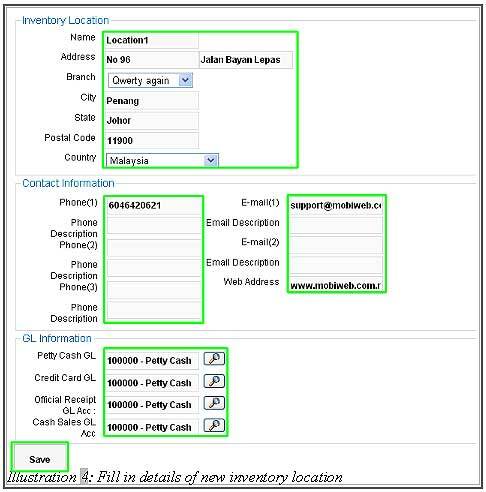 Below is are the steps on how to add multiple inventory locations for a branch in online inventory system Malaysia. 1. 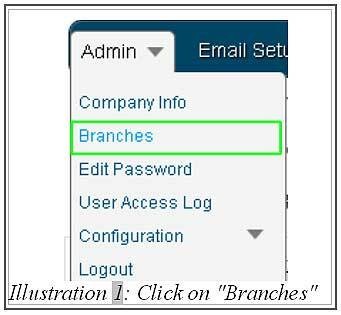 To add a new inventory location for a branch, click on “Branches”(Admin > Branches) in navigation menu bar. 2. Choose the branch that you want to add more inventory location, then click on “Inventory” in the Action column. 3. 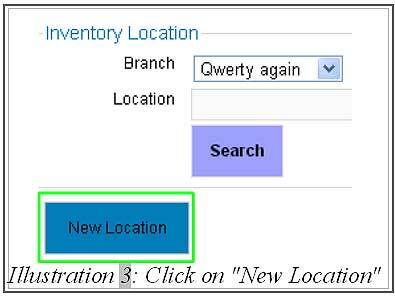 After that, click on “New Location” to fill in details about new inventory location. Then click on “Save” to save the details. 4. A pop up notification will appear to inform user that a location has been added successfully.